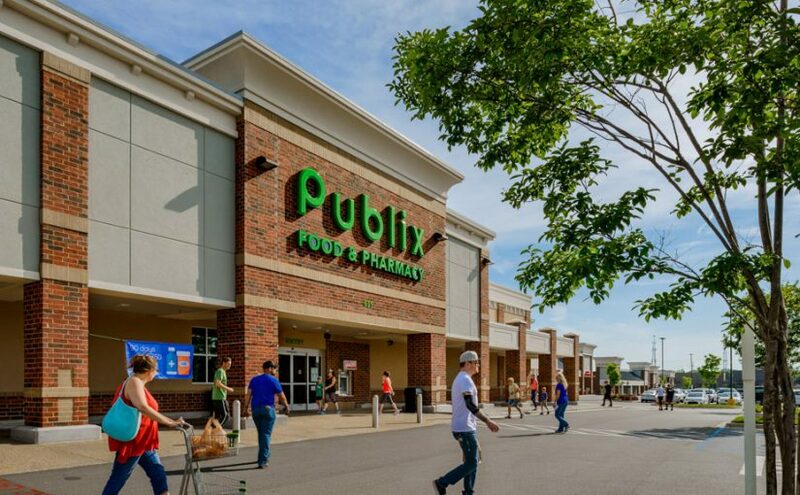 ATLANTA, July 9, 2018 /PRNewswire/ — Preferred Apartment Communities, Inc. (NYSE: APTS) (“PAC” or the “Company”) today announced its acquisition on July 6, 2018 of Brawley Commons, a 122,028 square foot shopping center located in the Charlotte, North Carolina MSA, and anchored by a 49,098 square foot Publix grocery store. Brawley Commons is located just to the west of I-77 at the entrance to the Brawley Peninsula of Lake Norman at the intersection of Brawley School Road and Williamson Road, which has a high volume traffic count at over 54,000 CPD. The Company financed the acquisition utilizing a non-recourse first mortgage loan from Nationwide. The first mortgage loan is approximately $18.5 million, bears interest at fixed rate of 4.40% per annum and has a term of 10 years. There are no loan guaranties provided by PAC or its operating partnership.